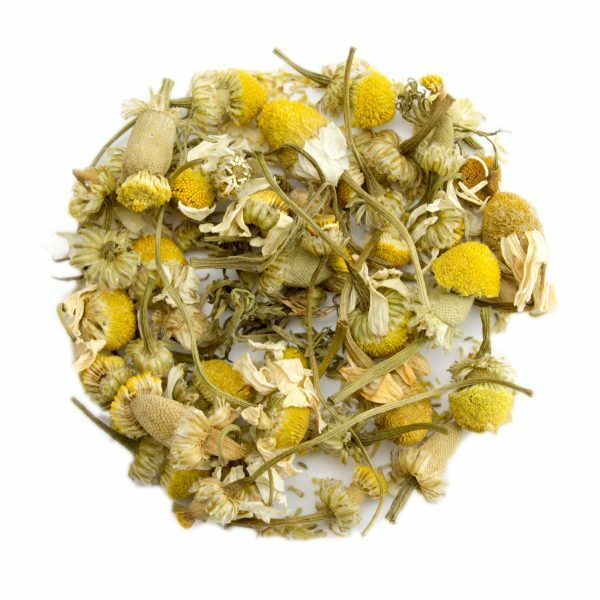 Chamomile Flowers (Chamomilla recutita) were used thousands of years ago in ancient Egypt, where they were revered for their excellent therapeutic properties. They were first used in Europe about 1600, to help with sleeplessness, back pain, rheumatism, neuralgia and anxiety. Major chemical compounds in Chamomile have been found to have anti-inflammatory and antiseptic effects. It can also be beneficial in calming a uneasy stomach and relieving menstrual cramps. The tea is often said to alleviate anxiety and help you relax.